TM&A promotes constructed wetlands because of their low cost, passive nature (low energy usage), low maintenance requirements, and ability to teach people the inherent value of one of our most important and threatened ecosystems – wetlands. 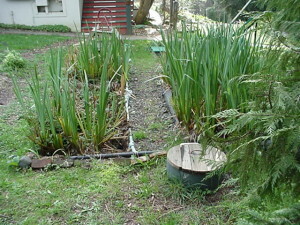 Constructed wetlands have the natural ability to purify wastewater types ranging from that of a household sink to heavy industry. They are most commonly used to treat municipal wastewater. Constructed wetlands are elegant and beautiful systems in which the wastewater usually flows below the ground surface in a bed of gravel. We have designed and built these systems in climates as diverse as New England, coastal California, and Mexico. Most of the wastewater projects that we provide descriptions of on this website include constructed wetlands as a primary treatment technology. 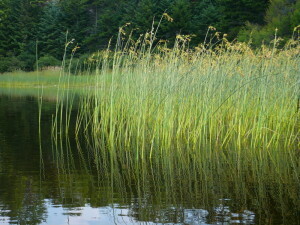 The big disadvantage of constructed wetlands is that many regulatory agents are unfamiliar with them. This can make the approval process longer than if a conventional treatment system were being designed. Another important disadvantage is that they require a greater land area than conventional wastewater treatment facilities, which makes them impractical in most urban and many suburban settings. 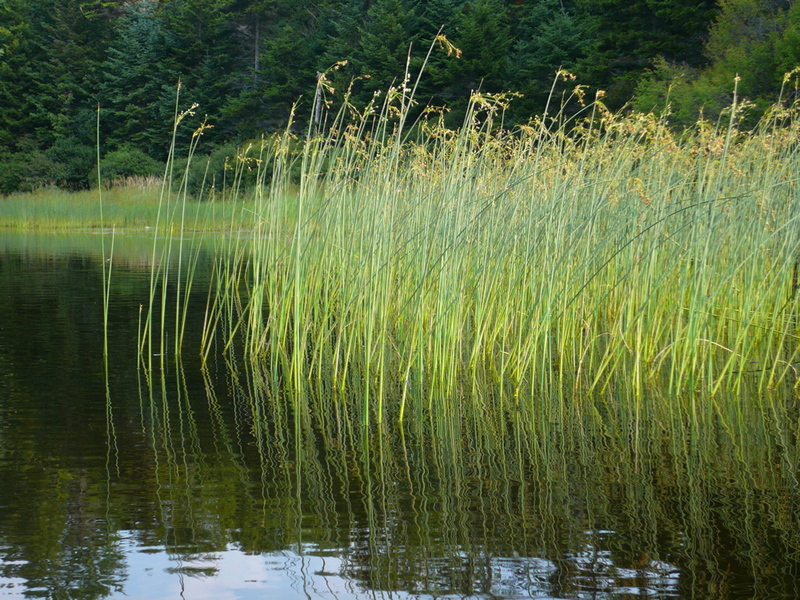 Below are a brochure on constructed wetlands published by the U.S. department of Agriculture, which promotes them in rural communities due to their low cost and passive nature, and an informational fact sheet that we have published.